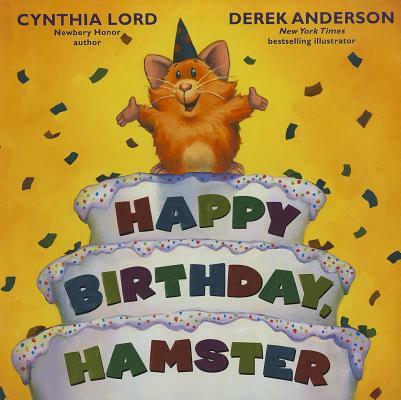 Derek Anderson is the NEW YORK TIMES bestselling illustrator of the Little Quack series by Lauren Thompson as well as HOT ROD HAMSTER by Cynthia Lord. His upcoming original picture book STORY COUNTY: HERE WE COME! publishes in January 2011. He writes and paints in Minneapolis, Minnesota. Visit him at www.DerekAnderson.net.